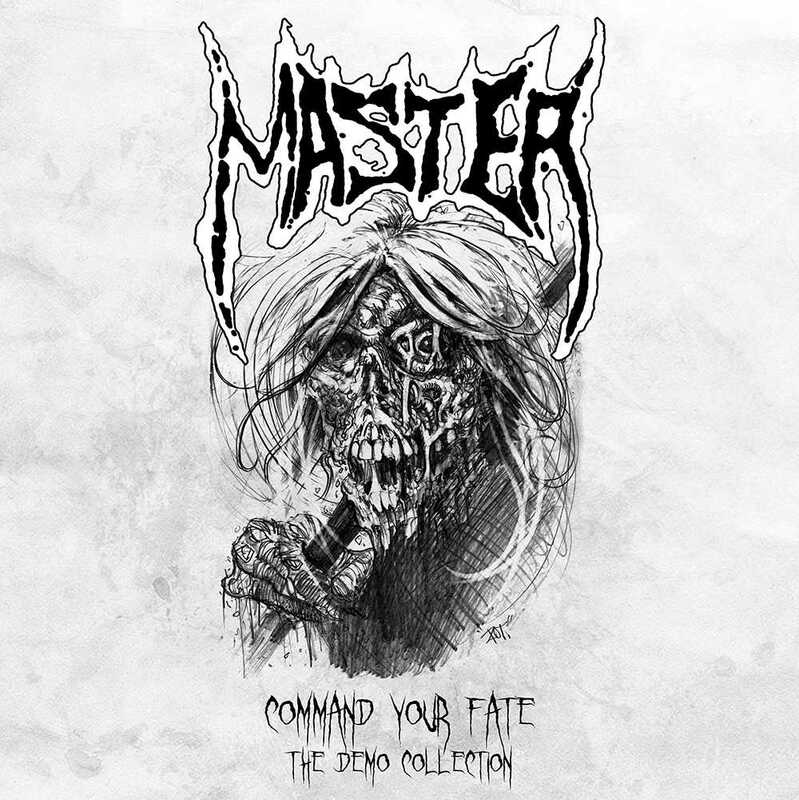 CULT TO OUR DARKEST PAST: MASTER "Command Your Fate - The Demo Collection"
A great release of rare material from MASTER, released through Animate Records. 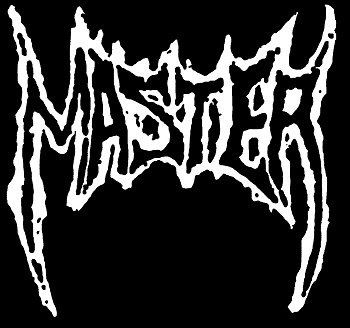 “Command Your Fate – The Demo collection” contains "Final Word" (demo 1995), "Follow Your Savior" (EP 2001), and "Everything Is Rotten" (demo 2005). Available in digipak and 500 Gatefold LPs (300 black, 100 blue/black marbled, 100 red/black marbled, and they look sooooo cool!) including lyrics and liner notes by Paul Speckmann. 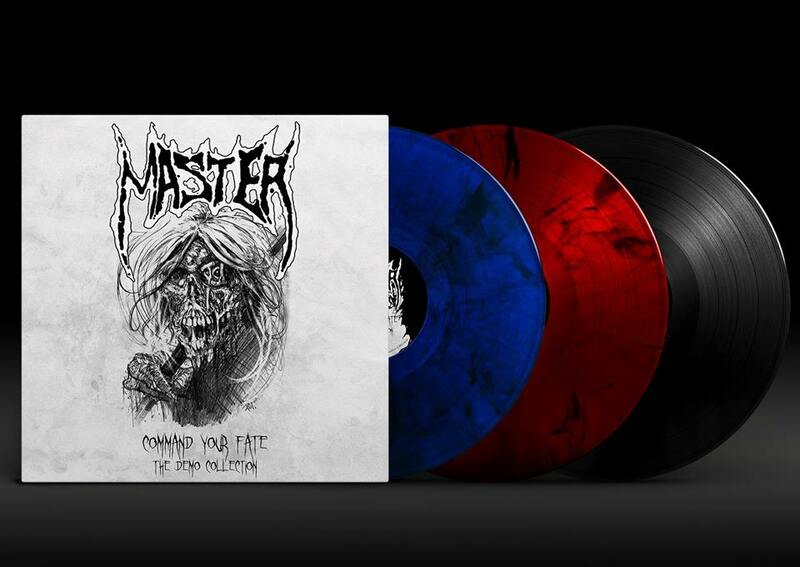 You can get your copy(on marbled vinyl, if you´re lucky) here.